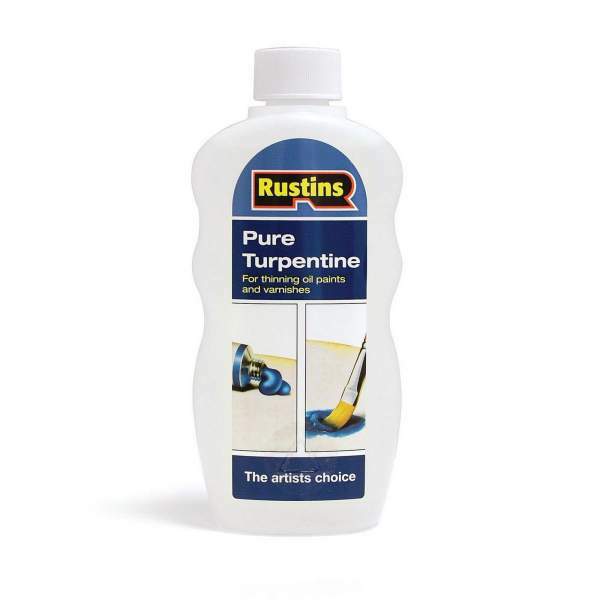 For thinning of paints and varnishes and mixing artists oil colours. This product is used for thinning alkyds, oils, varnishes, enamels and artists colours but can also be used to dissolve beeswax to make a wax polish. 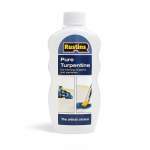 It improves brush qualities and cleans brushes, rollers and spray equipment. Alternatively, it can be used to remove dirt, grease and wax from surfaces prior to painting.